David Goad The IoT (Internet of Things) promises to be the major phenomenon in information technology in the near term. By some forecasts more than half of all new IT system deployments by 2020 will incorporate some form of IoT technology. Currently, however, there is no dominant IoT platform and no universal IoT design standards currently in use. This contributes to Architectural Heterogeneity which in turn contributes to high integration costs and inhibits IoT benefits realisation. The use of universal design standards presents one solution to this problem. Social Internet of Things (SIoT) methods use the way that people manage social relationships as a reference architecture for the way to manage the interaction between the variousThings in an IoT network. David Goad presents some of the current IoT design challenges and solutions couched in SIoT that can be used as standards for future IoT designs to reduce Architectural Heterogeneity. 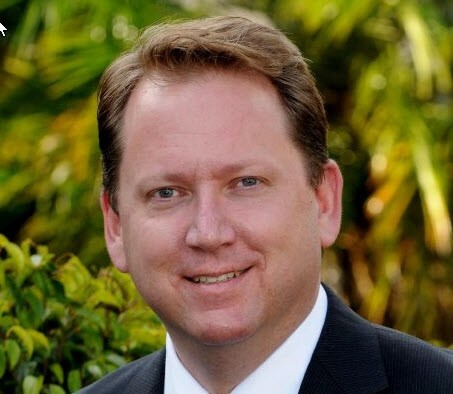 David is GM, Hitachi Solutions; and Postgraduate Fellow and Honarary Associate University of Sydney. He has over 30 years of industry experience having held senior leaderships roles with recognised IT brands such as KPMG Consulting, Microsoft and Hitachi Solutions. A consummate entrepreneur David has created his own successful IT start-up, built it up to being a global award winning business and then sold it off. Currently a Post-Graduate Fellow at Sydney University, David teaches at both Sydney University and the University of New South Wales in the areas of Innovation, Business Applications, Digital Business Management and Accounting Information Systems. His research areas are the Internet of Things, Business Models and Innovation. A member of the IoT Association of Australia, David participates in the New Business, Security, Privacy and Architecture work streams for the alliance. Non-members: $15.00; Financial members: No charge (full discount when logged in).